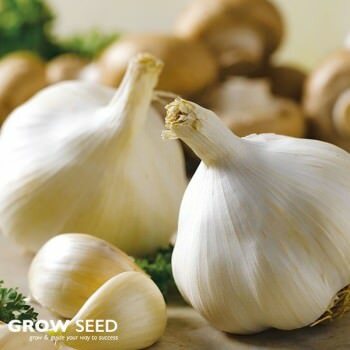 Garlic is one of the easiest root vegetables to grow. 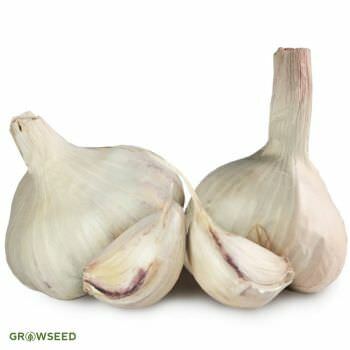 How to grow garlic? 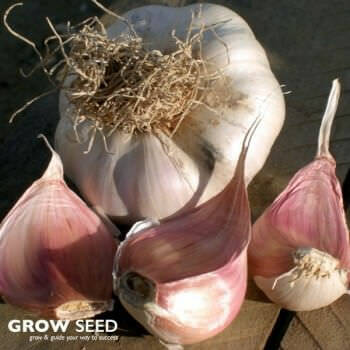 Simple, all it needs is some sun and a good start plant your garlic bulbs in October - Jan. I prefer to start mine in pots and plant out once they start to grow a few cm tall. 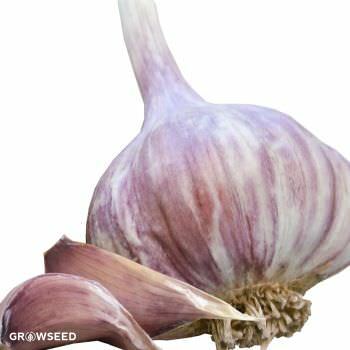 Growing your own garlic will reward you with big juicy bulbs. 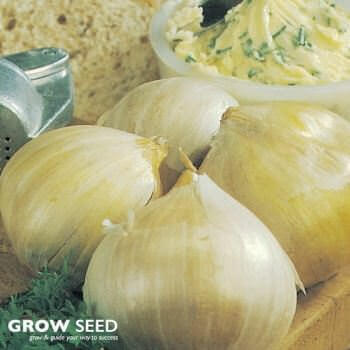 Just don’t be tempted to grow from supermarket cloves – results will be disappointing at best. A beautifully pink-cloved hardneck variety ideal for growing in our UK climate. Fall sown. 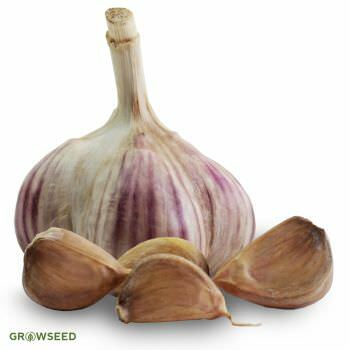 An Autumn-sown soft-necked garlic that grows well in the UK. 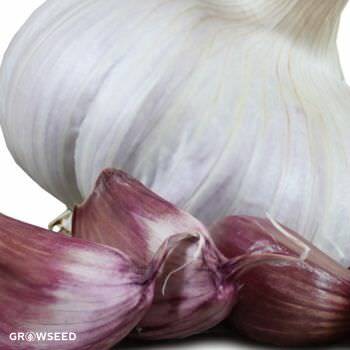 A rare, exotic hardneck garlic with a super-hot taste. A must-have for any garlic lover.